WE OFFER FREE ADVIcE - LET US help you MAKE THE RIGHT CHOICE. At Waterborepump Warehouse we are experts in the field of submersible water bore pumps and associated equipment. We have been selecting, supplying and installing water bore pumps and pump control systems for over 15 years. We specialize in sizing and selecting the best pumps from our extensive range of quality, reliable products and supplying the package in a ready to install kit form, if required. We have supplied kits and installed pumps throughout Australia, PNG and the Pacific, often delivering water in remote areas where mains power is not available. We look forward to the opportunity to work with you on your project. BEST PUMP FOR THE JOB! The first and most important thing to note is that you should never select the water bore pump you are going to purchase based on price and brand only. There are numerous specifications that need to be taken into account to ensure the bore water pump you are about to buy actually matches your desired application. If you select your submersible bore pump properly the first time - your purchase will last you a long time, whereas if you jump into it without the proper advice then you could end up replacing your pump in no time at all. A correctly selected and installed water bore pump should last you many years. The next thing to understand is that while there are literally hundreds of brands to choose from, you really need to make sure that you are picking a reliable, warranty protected product. A major part of the cost of a bore pump can be the installation so you don't want to be pulling it up every 12 months to replace it. The team at www.waterborepump.com.au have been advising Australians on submersible bore water pump systems and their installation for the past 15 years. We have literally designed, supplied, drilled, installed and serviced many hundreds of units for our clients. We strongly believe that the reason our clients are so happy with the results we get them is because we usually recommend one of 3 top tier brands. These include but are not limited to Franklin Electric, Lorentz and Grundfos. When deciding which model is right for you, we look at the flow rate and the head requirement. Depending on these variables we will recommend a pump to match your water bore. Every water bore is different and every water bore user has a different requirement for the pumped water. Give us a call today for a fast and effective discussion to get your head around your water bore and what is needed to get it drilled, installed and successfully operating for years to come. Saving you time and money. 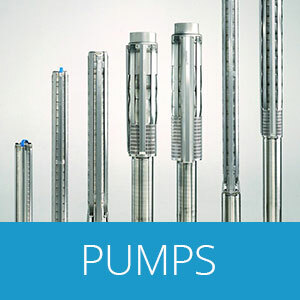 ​submersible pump - we stock them all. It might just be this five minute chat that saves you a lot of time, money and frustration in the long run. We see it everyday; customers saving a few hundred dollars on their water pump purchase only to end up with a nightmare on their hands. While it might seem like a good idea to buy your bore water pump from an offshore company to save a few bucks, in reality you will end up spending big trying to sort it out. You can rely on the best bore pumps on the market and put your trust in someone that guarantee's their workmanship and materials. We only stock the best brands, sourced from Australian manufacturers and suppliers, backed with local warranty. AUTHORIZED DISTRIBUTOR FOR THESES HIGH QUALITY BRANDS. If the bore pump you're looking for is not listed on this site contact us for a price or an alternative. 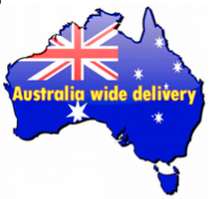 water bore pumps in Australia guaranteed! guide to submersible pumps, water bores, water ​wells and how they work. ​A water bore or well is usually a man made opening into the ground to enable access to bore water contained in an aquifer (underground water). Areas throughout Australia rely on this bore water resource for stock, irrigation of crops, sporting grounds, gardens, drinking water, household and many other uses. Generally in areas of low rainfall, without mountain ranges and rivers the aquifer systems are harder to access due to their depth and often contain water of high salinity. Our major cities and towns were established in areas where good water could be obtained from rivers, creeks and hand dug wells. In some areas of good quality ground water throughout Australia the local State and Territory Governments have placed restrictions on expanding the use of this water bore resource. Permit to install a water bore. Check out the relevant water website for your state and download the application form. When you fill out this application you will require your formal property ID (description) which is also available from your local council or may have been present on your original house/land purchase contract. ​Water Bores in Australia Edition 3 February 2012. Contact us for a quote to drill a water bore in your area. If for some reason we don't have a team in your area then it probably means we have local partners that work with us to assist clients near you. If you are a drilling company looking for work in your area please let us know that you would like drilling referrals by contacting us. Select the correct pump to match your water bore. ﻿Every water bore requires a different submersible bore pump depending on the water bore depth, the casing diameter, screen length, standing water level, pumping water level, yield and water quality. Once your water bore is drilled we will be able to recommend the exact water pump for your needs. Make sure you don't just purchase any old pump because you WILL have problems. Installing the submersible bore pump. Depending on the size of the bore pump and your apatite for manual labor; it is possible to install your new pump yourself. Smaller residential pumps can be lowered reasonable easily where as larger pumps can require a crane. ​Your local electrician should then be able to wire up the submersible pump to operate correctly. There are a number of options in terms of how you design the entire water system but we recommend that you explain your desired outcome to us so that we can advise you based on our wealth of experience. There are lots of cost saving shortcuts however it is important that you know the potential risks before taking them. Don't risk it. ask a professional! Get advice from qualified installers before you make any decisions. We stock the full range of submersible pumps including but not limited to Grundfos and Franklin Electric Pumps. 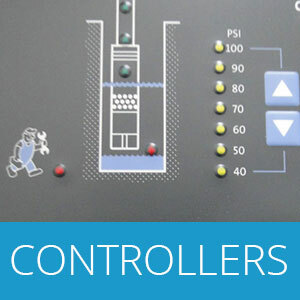 Our submersible pump controllers include PressControl devices that guarantee optimal control of home use bore pumps. 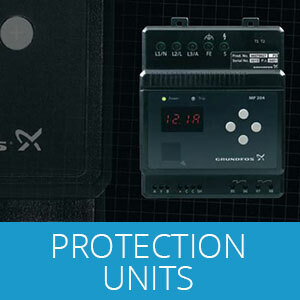 These are electronic units that interrupt the power supply to submersible pump drive motors when faults are detected. Recommended for all of our pump systems. We can supply literally any accessory that you require however, our more common accessories are available online. These include salinity meters, 5 way tees, bore caps, pressure tanks, switches and pressure gauges. 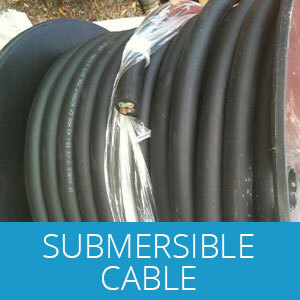 We source our submersible pump cable from manufactures in Australia which means they are suitable for Australian bore water pumping conditions. 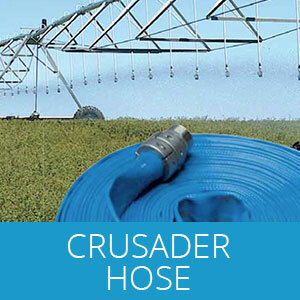 Flexibore's flexible water bore hose technology is a fantastic product that is essential in any great submersible pump system. Check out our online range of Franklin Electric 4-inch encapsulated motors today. The NEMA Flange range will fit any standard 4" submersible pump. 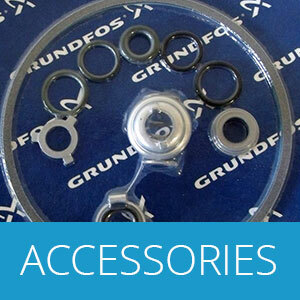 We can supply Grundfos, Lorentz and Franklin Electric Solar bore pumps and floating pumps to suit your requirements. We can also supply solar panel arrays to suit. We work with Australia's leading solar designers, suppliers and installers. pumps for the job - send the details of your water bore to us.